Whether it’s ants, mice, termites or any other unwelcome houseguests, our expert licensed exterminators will provide you with affordable and professional pest control services. 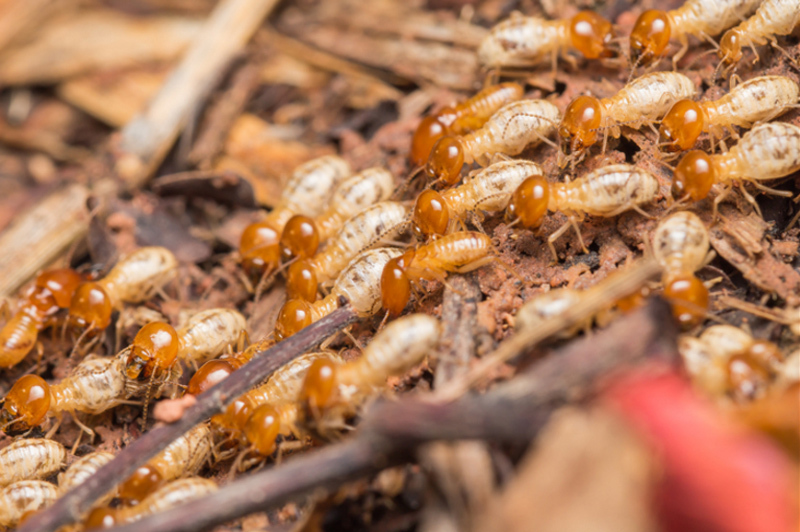 Our effective and affordable termite control extermination services provide protection for all kinds of termites that can infest your home. We know all about mice and rats. We know the structures and places where they hide and live. And we want to help you exterminate mice and rats from your home or business. 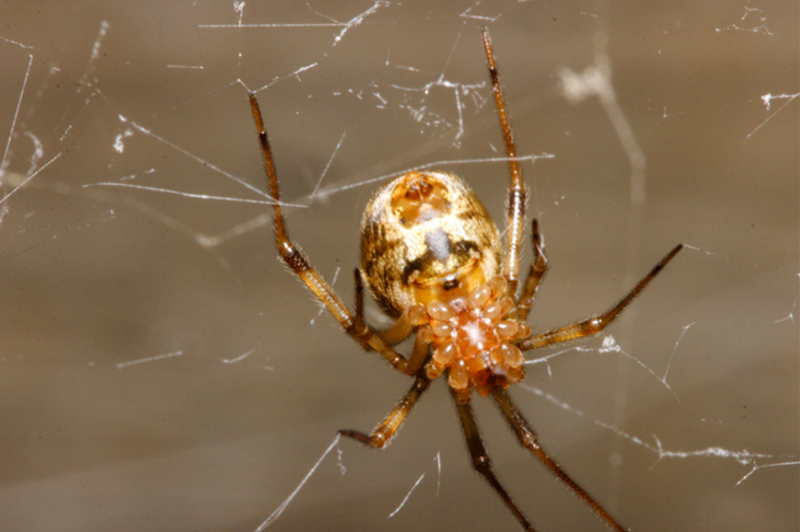 You need the right tools, products and expertise to exterminate spiders. Choosing the right product and knowing where to put it is what our trained professionals know how to do. 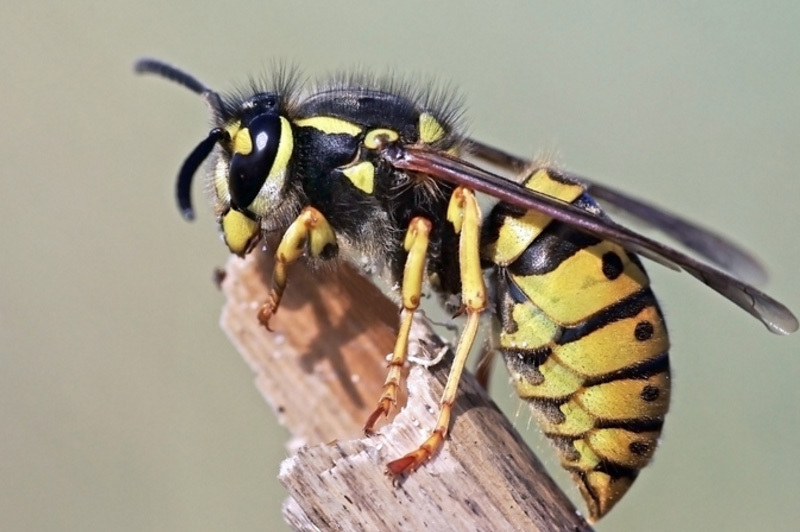 Wasps, hornets, yellow jackets. They can turn your home or garden into a war zone! They are tough to eliminate, but our professionals can do it. 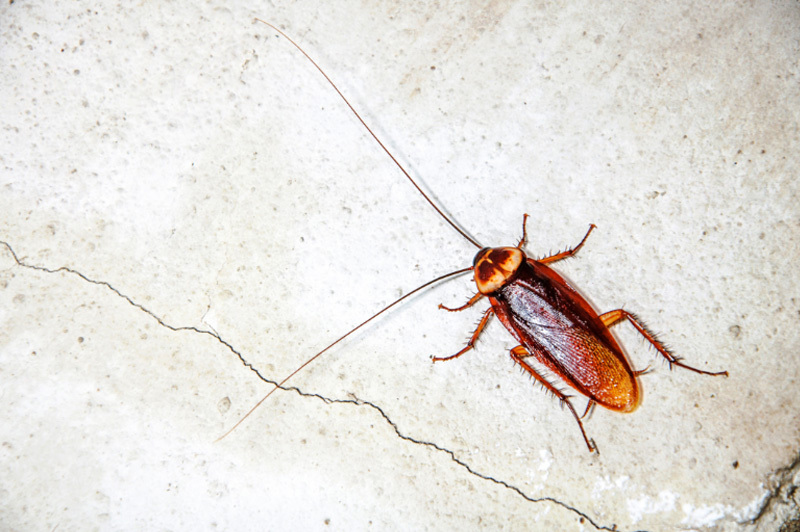 Romex Pest Control knows that the cockroach species infesting your home or business will determine your control strategy. We can get rid of cockroaches. Have you discovered a problem in your garden? Don’t worry we know how to fix your cricket problem. 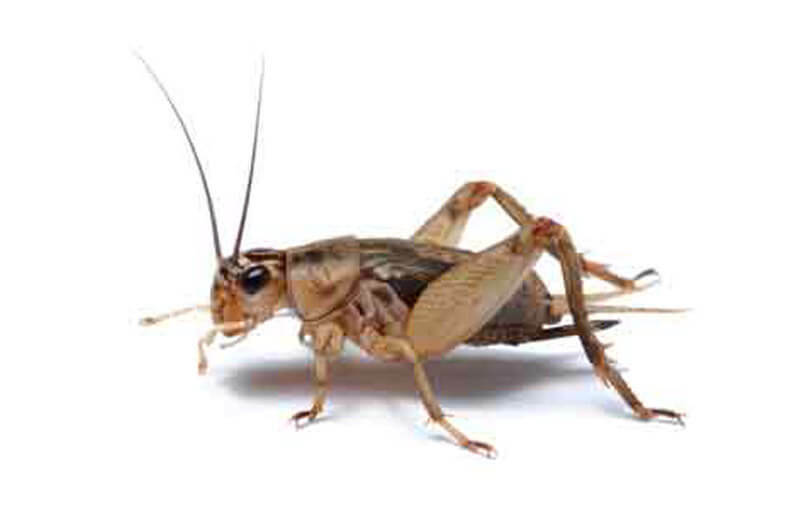 We know all about crickets–where they live and hide. 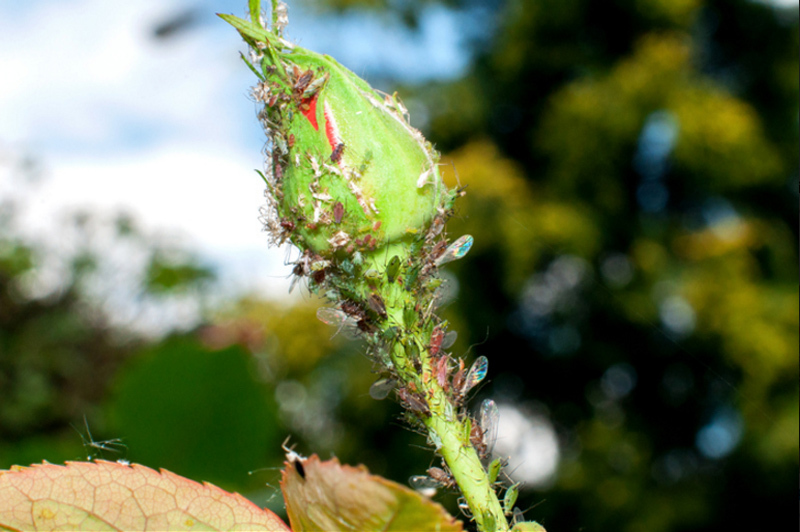 Aphids and ants are major insect and bug control issue. Have you discovered this problem in your home or garden? Don’t worry! We will fix your aphid problem! 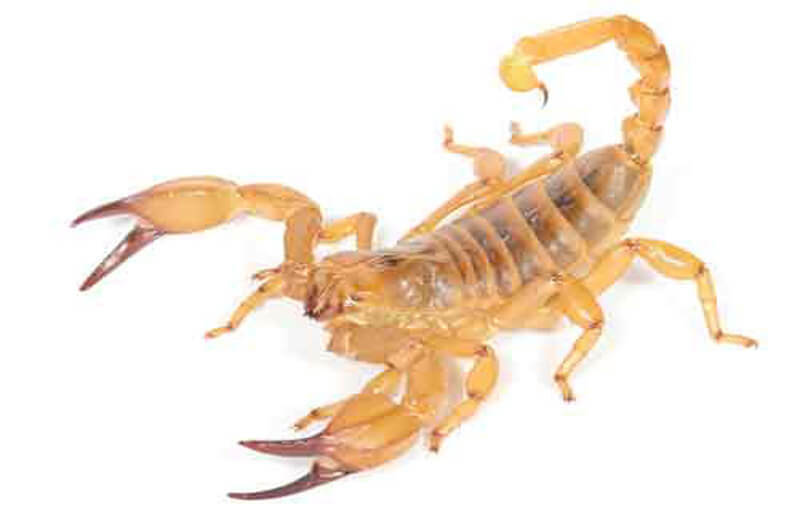 Do you have a scorpion problem in or around your home? 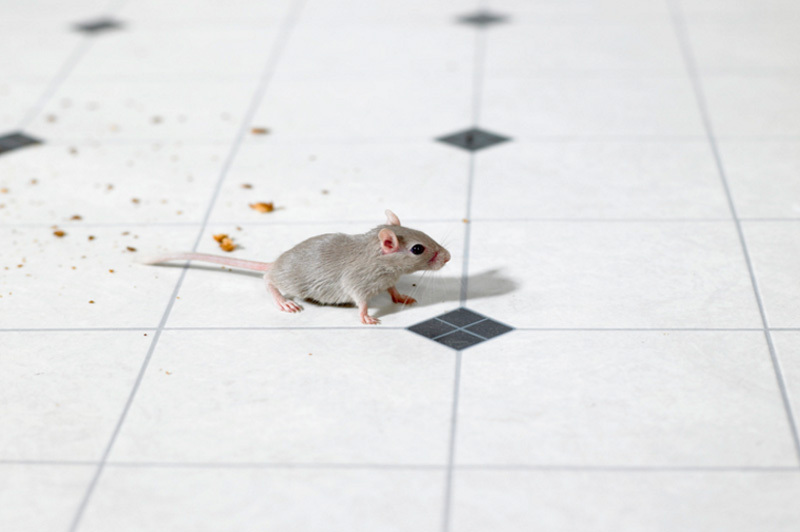 We use a variety of environmental-friendly chemicals to protect your family from these indoor nuisance pests.